The announcement was made Thursday at Family Arena in St. Charles, Missouri - site of the 2015 tournaments, March 5-8. This year marks the first time the postseason tournaments will be held in St. Charles. "When relocating our basketball tournament to St. Charles this year, we had hoped to find a partner that would both wrap their arms around the event and also open them to our fans from our five-state region," said GLVC Commissioner Jim Naumovich. "While there will be some great NCAA Division II basketball contested inside Family Arena, we also want to ensure that our fans enjoy their experience away from the venue as well and have the opportunity to Discover St. Charles." Joe Ward, Director of the Greater Saint Charles Convention and Visitors Bureau, echoed Naumovich&apos;s sentiments. "The Greater Saint Charles Convention and Visitors Bureau is looking forward to hosting the Great Lakes Valley Conference and the opportunity to showcase our dynamic city and the Family Arena," said Ward. "We encourage the student-athletes, their families and fans to Discover St. Charles." The 2015 GLVC Basketball Championship Tournaments will feature 16 seeded teams, including eight men&apos;s and eight women&apos;s squads that will have earned an invitation following first-round matchups on their respective campuses. On Thursday, March 5, the men&apos;s quarterfinals will take place with four games at noon, 2:30 p.m., 6 p.m., and 8:30 p.m. CT. Friday&apos;s action will feature the four women&apos;s quarterfinal contests at the same times. Both the men&apos;s and the women&apos;s semifinals will commence on Saturday, March 7, as the men take to the court at noon and 2:30 p.m., followed by the women at 6 p.m. and 8:30 p.m. The men&apos;s GLVC Champion will be crowned at 1 p.m. on Sunday, March 8, followed by the women&apos;s final at 3:30 p.m.
General admission tickets will go on sale Monday, Jan. 26 at www.metrotix.com, and charge-by-phone at (800) 293-5949 or locally at (314) 534-1111. Tickets can also be purchased in person at the Family Arena Ticket Office. For questions or additional information, please call (636) 896-4200. All-Tournament passes are $38, while single-session tickets are $18 for adults and $11 for students with a valid college ID. Children ages six and under are admitted free of charge, but must be accompanied by an adult. For more information on the 2015 GLVC Basketball Championship Tournaments, log on to GLVCsports.com. 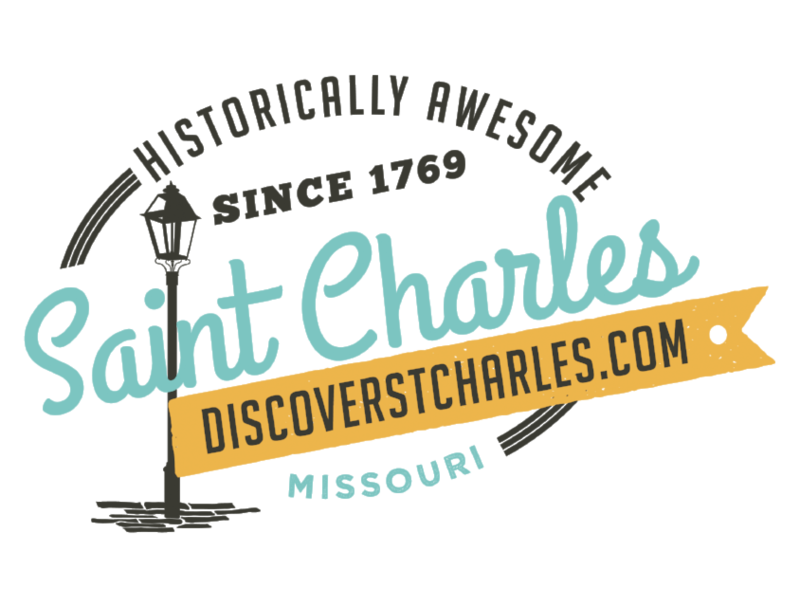 To Discover St. Charles, visit historicstcharles.com.